What makes creating Art at I.L.E.S. an authentic experience? Simply, it is all about respect! Having a positive and productive experience in art is dependent upon three areas: personal respect, respect for others and respect for the space around you. So what does this look like and how does it impact your art class? ~On an individual level, are you doing your best? Do you have a positive attitude?Do you keep trying? Do you push yourself to be creative? ~Regarding others, are you kind? Are you helpful? Do you encourage others? Are you a polite listener when someone else is speaking? Do you use your inside voice? What about following directions? ~How do you show respect for the art space? Do you ask permission before using materials? Do you use materials and tools properly? Do you take care of the furnishings in the room? How are you at cleaning up materials and messes? All who enter the I.L.E.S. 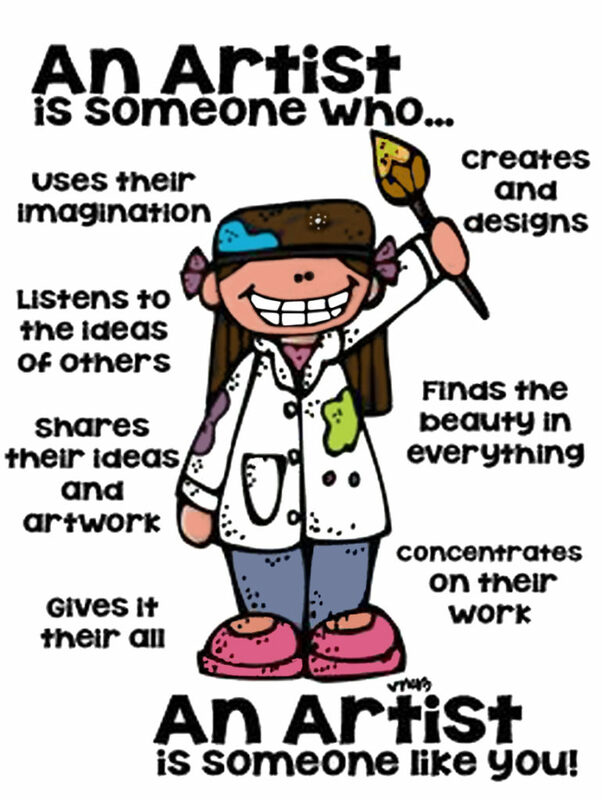 Art Room should be able to explore and develop their creativity. The three Rʼs allow young, aspiring artists to discover their inner voice, think outside the box, be an inspiration to others, while creating freely in a peaceful environment.